To buy an item, just click on the Order button and the item will be placed in your shopping cart. When you are finished adding items to your cart, click on the View Cart link at the very top right hand corner of the web page and you just follow the easy steps. Your treasures will be on their way in the blink of an eye. Please make sure that you confirm your mailing address through PayPal, since this is the address that we use to send your pieces. I currently ship for free within the United States and I use USPS Priority or First Class Mail which means that your package will be to you within 3-4 days. If we receive your order by noon west coast time, and the item(s) is(are) in stock, your order is shipped out the same day. I also ship to the UK via USPS Priority but must charge for shipping. The for bracelets and necklaces the cost for shipping to the UK is $25.00, which usually covers 1 to 3 items shipped to the same address. Earrings and charms is less so I'll send you an invoice once that is calculated. You will receive a separate PayPal invoice from me for the shipping. Once payment for shipping has been received, I will whisk your package off to you the same day if payment is received before 12:00 p.m. California time. For those of you in Italy who asked -- I'm working on that for you and will notify all as soon as I am able to ship to Italy. Please don't keep any piece that doesn't make you happy. I offer a refund for the cost of the item you purchased or an exchange when available. I do ask, however, that you return an item within 7 days of the purchase date. All refunds will be processed through PayPal. 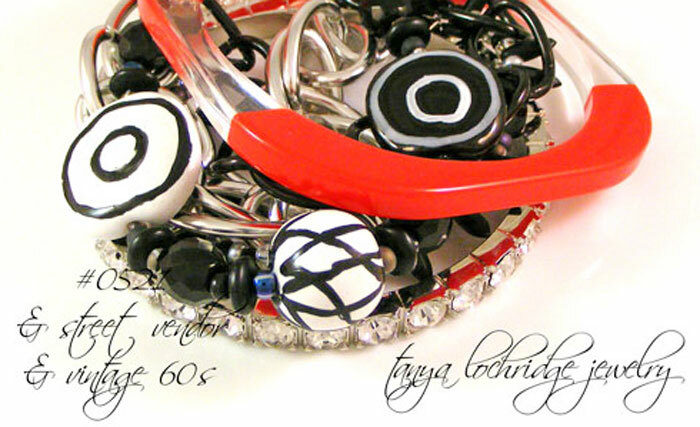 I would also like you to e-mail me at tanya@tanyalochridge.com to let me know that you are returning an item. A copy of the packing slip or invoice. I use Constant Contact for mailing list management. If you do not want to be included in my mailing list, there is an unsubscribe link at the bottom of each e-mail sent through Constant Contact. 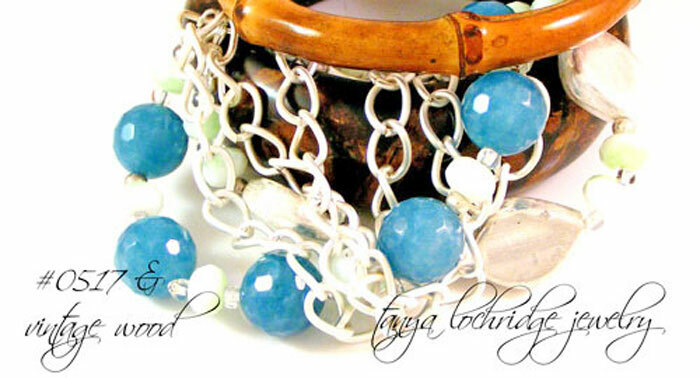 You can also e-mail me directly at tanya@tanyalochridge.com and I will remove your name from my list. You can learn more about Constant Contact by visiting their site at www.constantcontact.com. 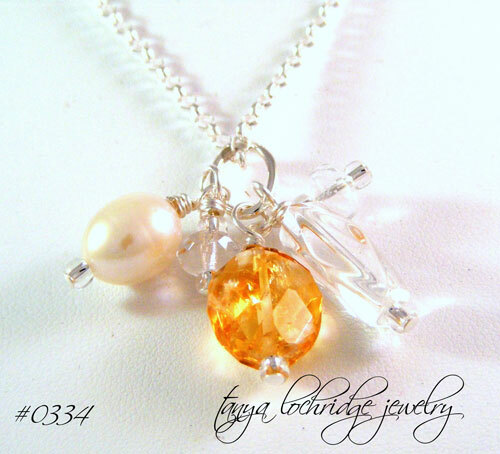 All images, copy, and jewelry designs are copyright Tanya Lochridge 2011. Your use of this website is at your own risk. Neither Tanya Lochridge nor any of its subsidiaries, divisions, affiliates, agents, representatives or licensors shall be liable to you or anyone else for any loss or injury or any direct, indirect, incidental, consequential, special, punitive or similar damages arising out of your access or use of, or you inability to access or use, the site and the information available on the site or arising out of any action taken in response to or as a result of any information available on the site. You hereby waive any and all claims against Tanya Lochridge and its subsidiaries, divisions, affiliates, agents, representatives or licensors arising out of your use of the service and the sites and the information available thereon.